This book is helpful for various competition like SSC, BANK, NDA, UPSC & more. • You are weak in English and want to achieve high rank. 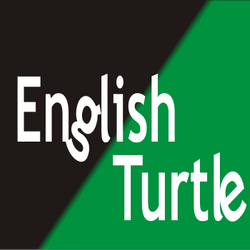 • You want to learn English grammar and vocabulary easily. • You want to clear SSC/Bank exams in the first attempt. I believe that you would not feel regretted after purchasing this book. This book is a result of dedication, observation and experience.